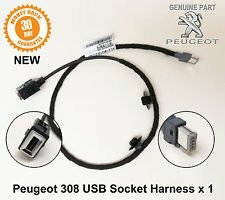 Board index ‹ Peugeot RCZ ‹ RCZ Tuning & Modifying Forum ‹ Factory Head Unit mysterious cable? 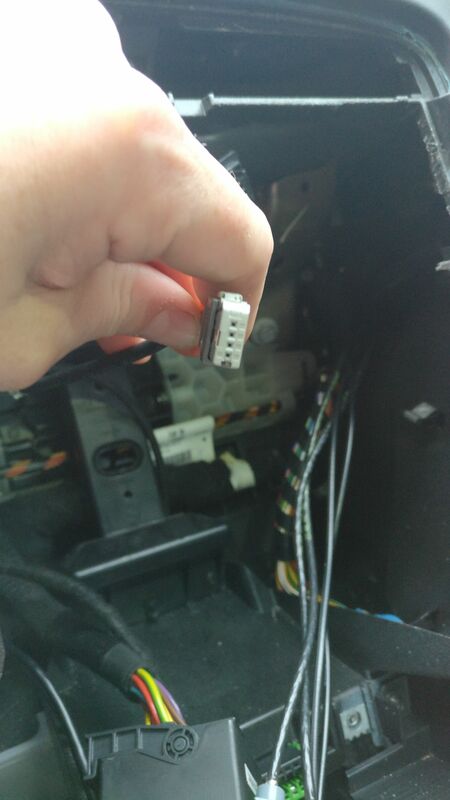 Factory Head Unit mysterious cable? I just removed my head unit and replacing with a double din Xtrons TE706PL. (Enough said about the hoops you need to jump through the better) When I removed the original the cable below was connected to the head unit. 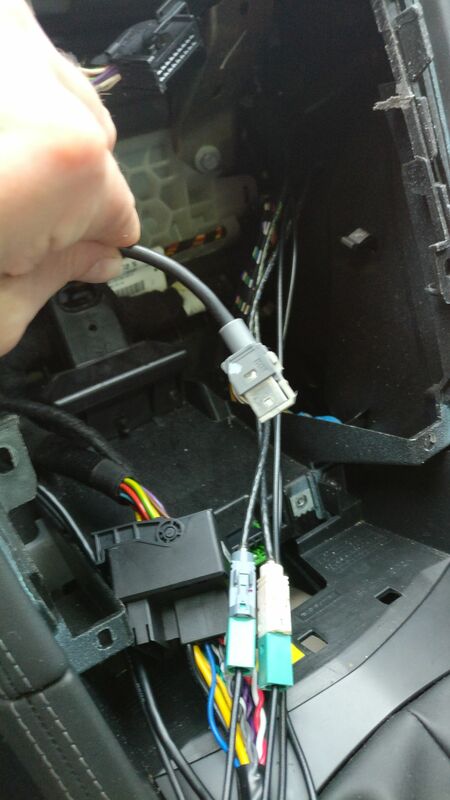 There is no connection on the aftermarket head unit for this cable and I have no idea what this does. Any ideas? Re: Factory Head Unit mysterious cable? You got any pics of the back of the original unit? Awesome reply's guys. Thank you so much. The aftermarket has 3 USBs so now to source a converter for this. So many things I could do with this. Anyone got creative with this cable/port? Any recommendations on getting something that will have enough juice to charge a tablet from the usb in the arm rest? Hi did you have any joy finding an adapter/converter for the plug for the armrest USB? I am seeking one but not even sure what the male connector is called. Bit pricey but has anyone got any idea if this is the female socket I am looking for? That's exactly what I bought, then I think I ran a £2 usb extension to the arm rest. Pricey for a simple cable but works a treat and keeps everything nice and neat.